I had reached a point in early 2012 that I had started to become tired with my blog. As time passed, it was not just my blog and it's layout I grew tired of, but the name of it as well. It took me awhile to really figure out what I wanted to accomplish with my blog, what my needs were, and my own goals in racing going forth. After some serious soul searching, planning and designing, I came up with a full redesign, rebranding, whole new approach to not just my blog, but Motorsports as a whole. 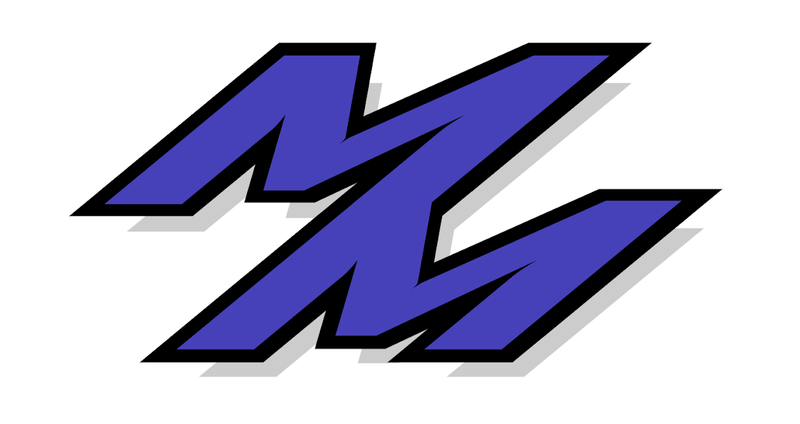 I am proud to announce that I have changed the old RE-Zelse to Monnar Motorsports! The focus of the blog is now geared towards my own experiences in Motorsports entirely and not JUST the RX-8 platform. Before, I had pressured myself to try and get new content out, when at times, there was no new RX-8 related content to discuss. My thought this time around was simply, "wouldn't it be cool to read about the growth and experiences of a race car driver, starting at the grassroots level and going up from there?". My victories, my defeats, my challenges, my thoughts and opinions, what I've learned, and all of my experiences both on and off the track. I hope you enjoy the new blog, as well as the new Facebook page. Thanks for reading, and thanks for all the support over the years! New Web Address? : Yes! Please update your bookmarks to point to http://www.monnarmotorsports.com ! The old re-zelse.com, and rezelse.blogspot.com redirect to the new address anyways, but its still good to have the latest address. What's the Difference? : Not a whole hell of a lot. The focus has been geared more towards my own personal experiences in the world of Motorsports and not just all about my RX-8. You will still get great race coverage, YouTube videos, images, and more.